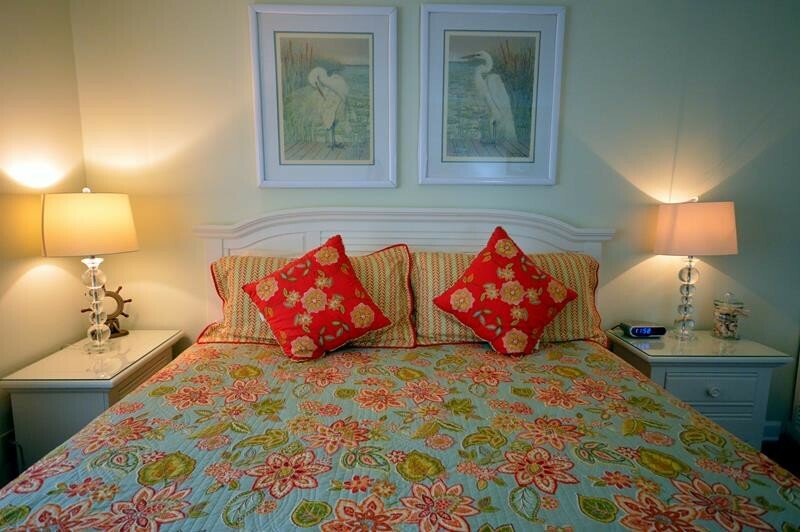 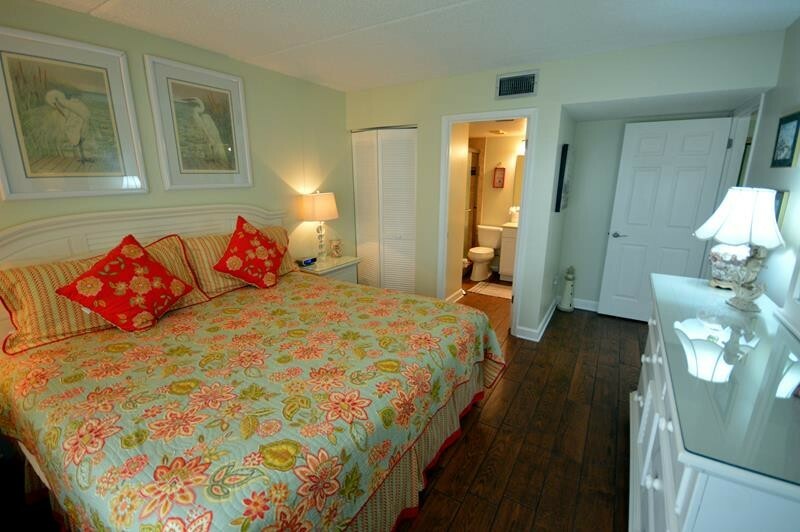 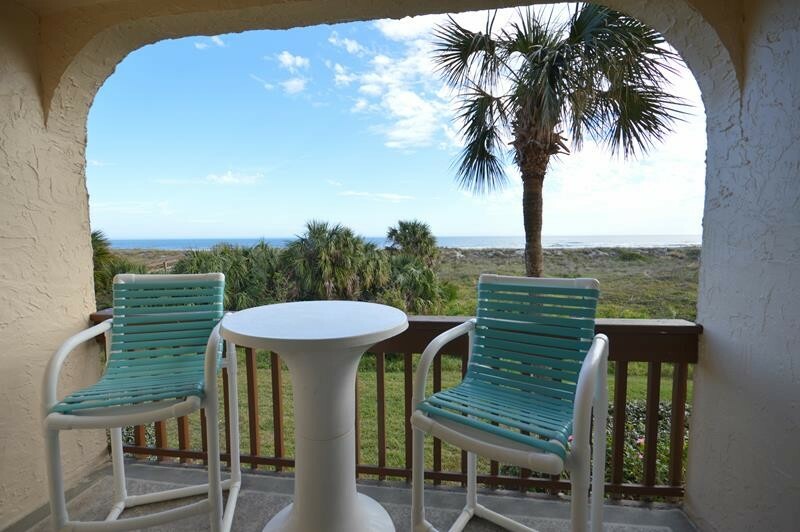 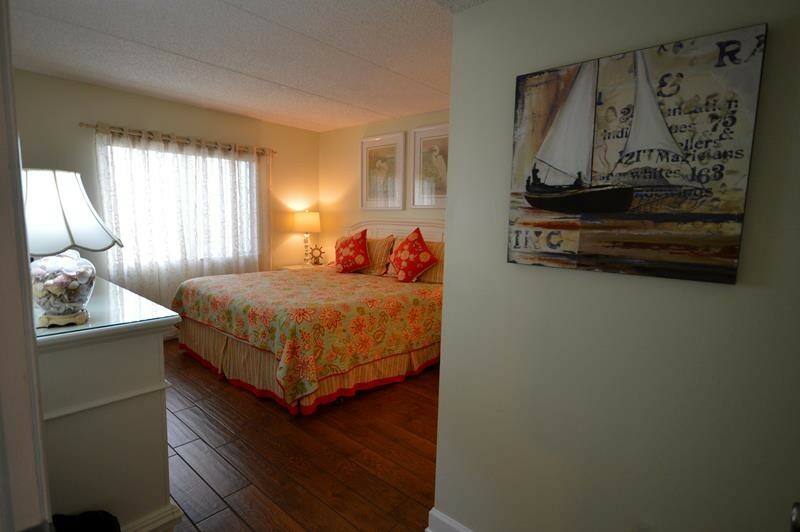 Relax and enjoy the beautiful view and sounds of the ocean from this very clean ocean front unit. 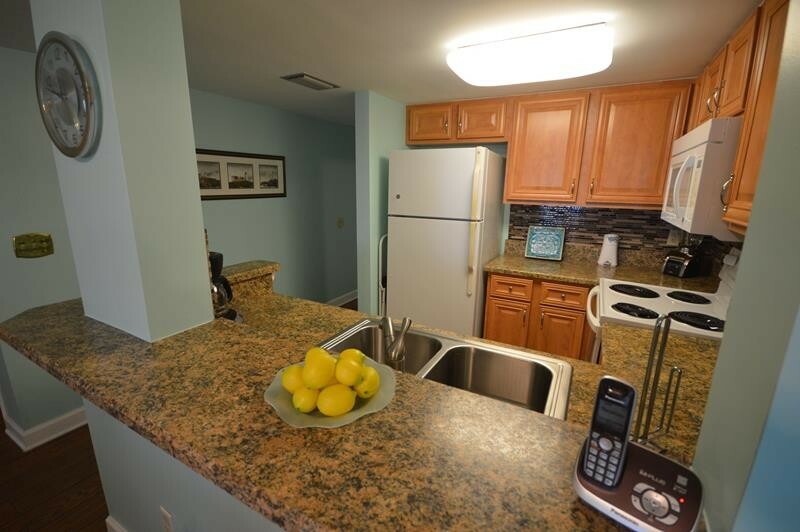 Just steps away from the beach this 2 bedroom 2 bath condo comes fully equipped with internet access, ceiling fan, washer/dryer, linens, towels, 3 TVs with DVR player and a fully stocked kitchen with microwave and icemaker. 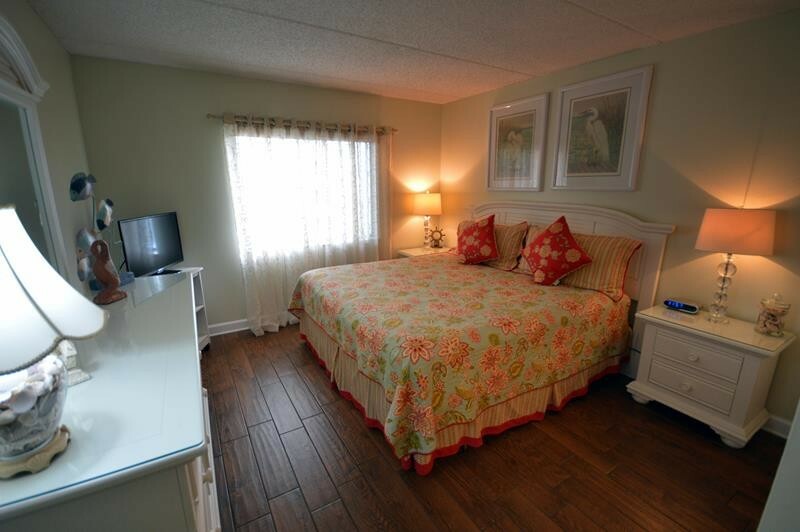 The master bedroom has a King size bed. 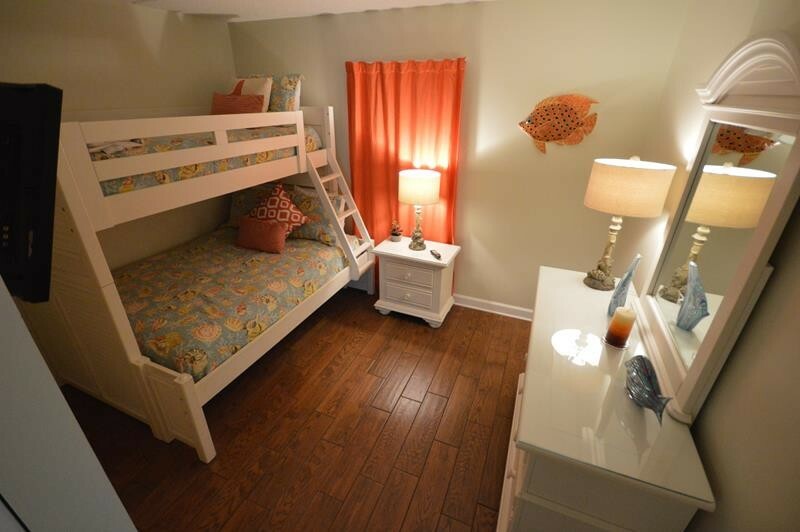 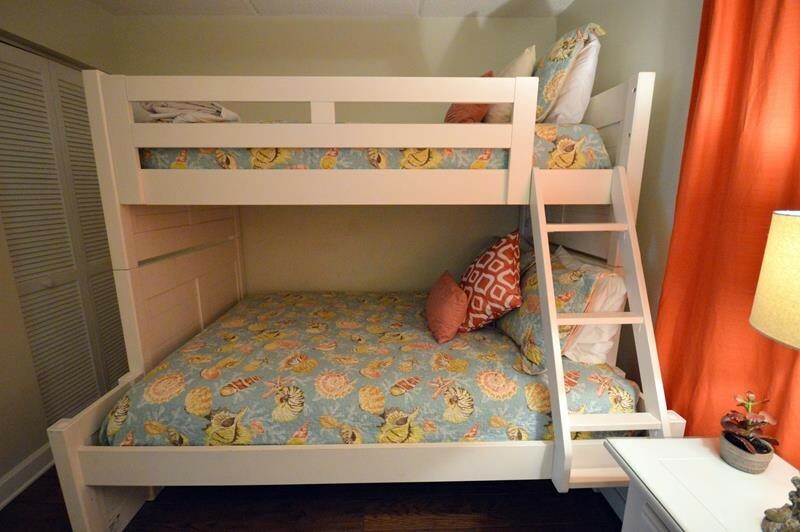 The guest bedroom has a twin and a full size bunk bed. 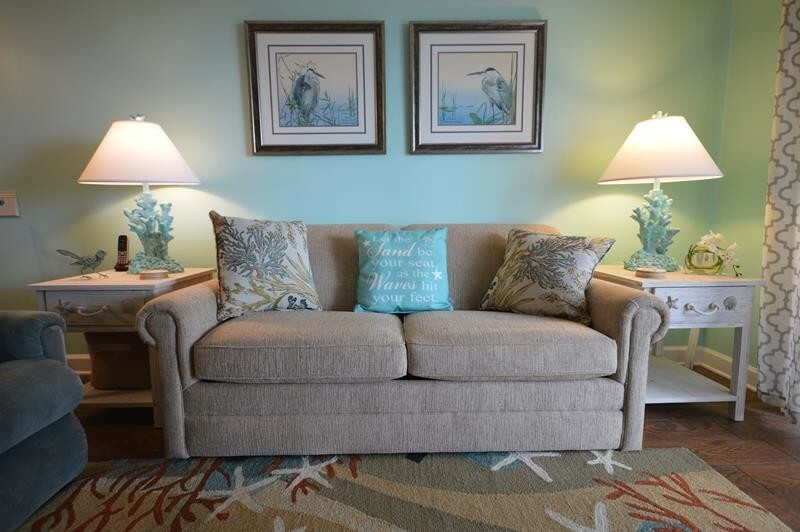 There is a sleeper sofa in the living room.The dining area seats 6. 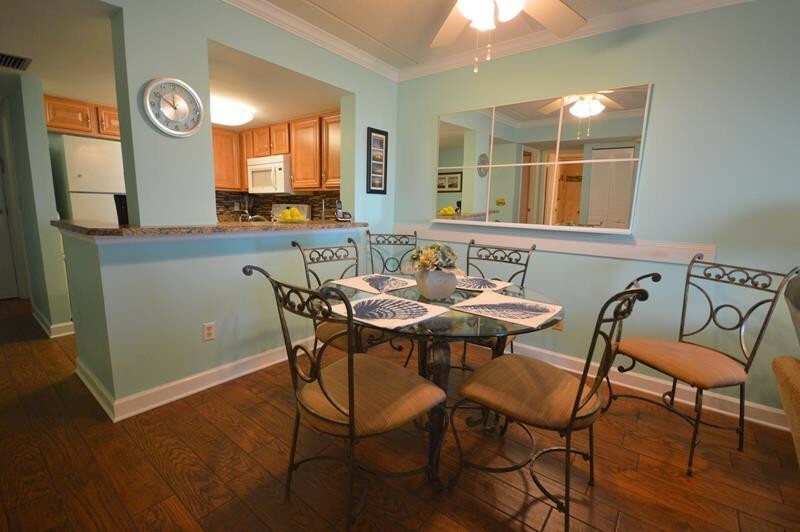 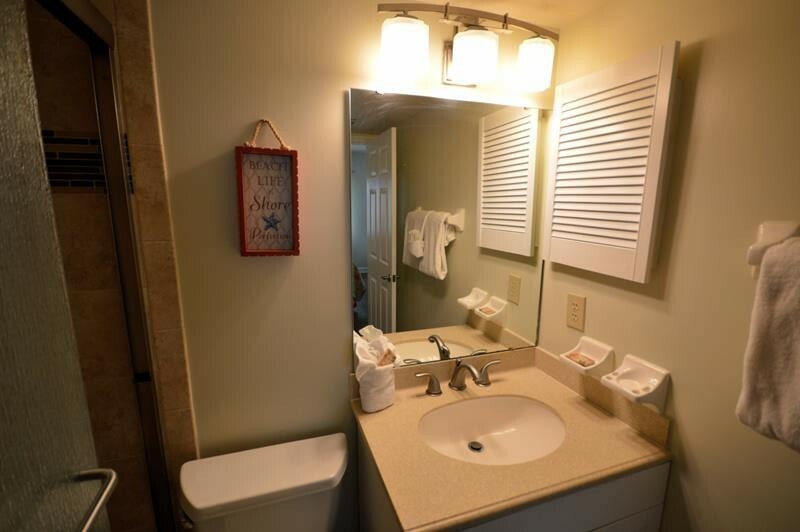 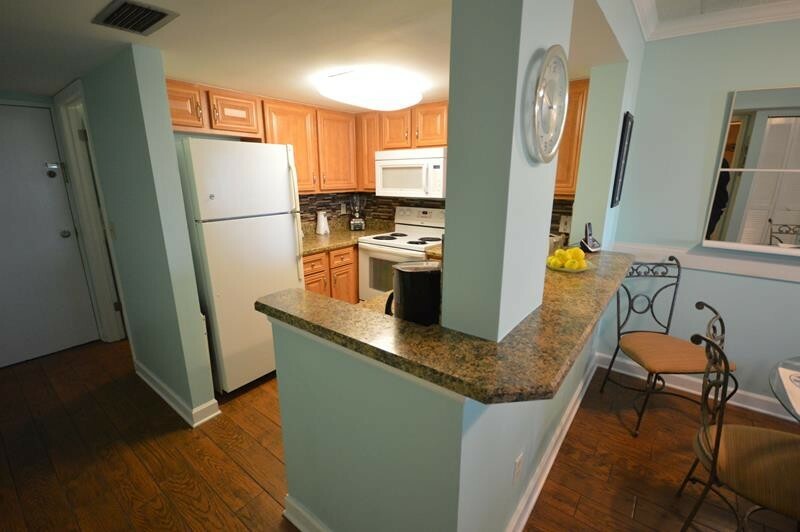 The entire unit has been recently remoldeled (2016) with porcelain tile and new paint. 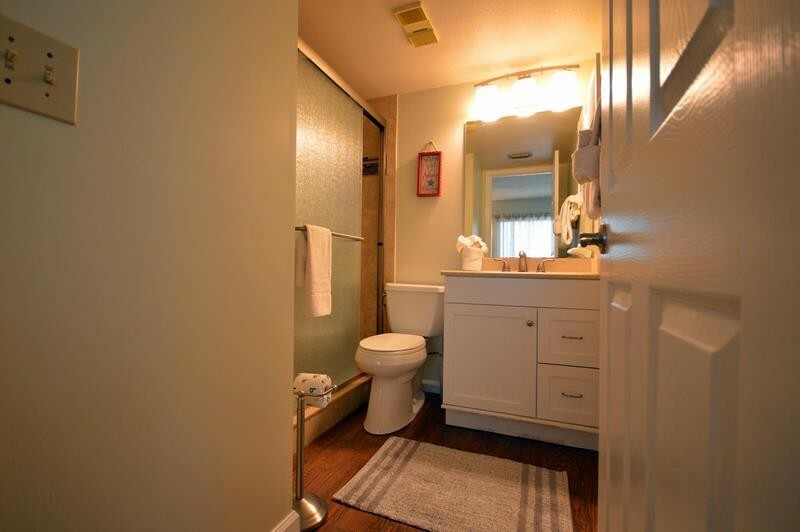 The master bathroom has a new walk-in shower. 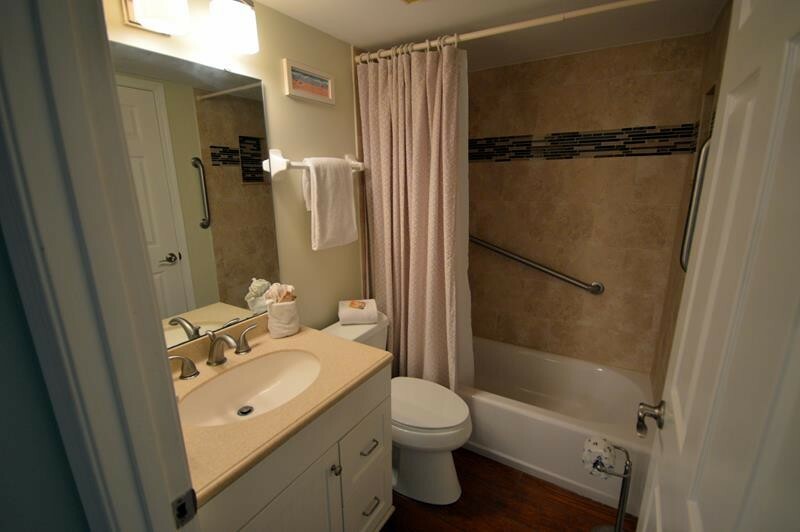 The guest bathroom has a tub. 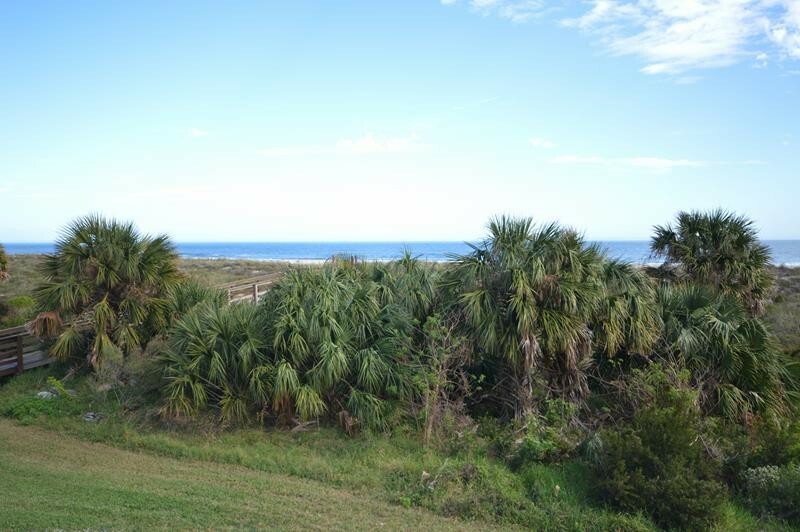 The unit has a direct ocean view with beautiful sunrises. 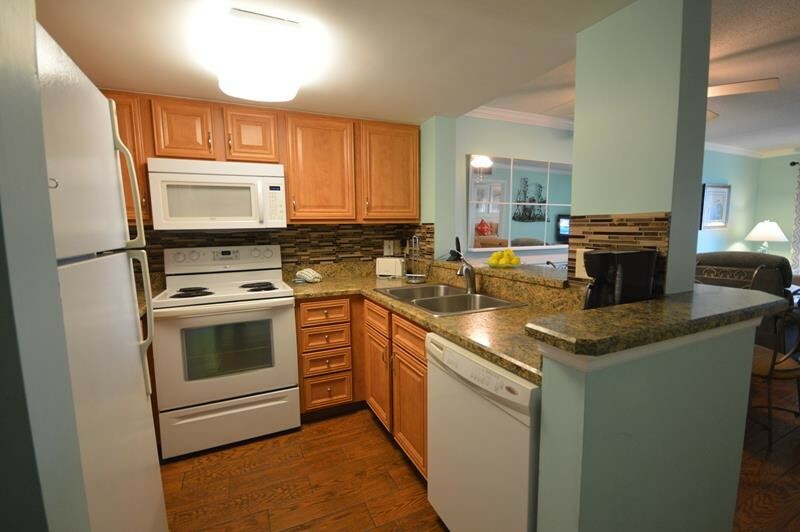 Please contact me with information regarding 5223 Ocean Front 2nd Floor.